Dr Greg Scorzo is an emerging popular public intellectual. He hosts ‘Art of Thinking’ events and courses where attendees are encouraged to discuss cultural and social issues outside of today’s echo chamber, in a time of extreme political polarisation. 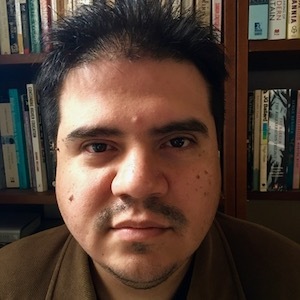 Greg is also publisher, chief editor and lead writer for the online magazine CULTURE ON THE OFFENSIVE, and has developed an innovative new format for internet-based multi-media essays, not tied to either the constraints of academia or online polemical styles. Originally from California, he obtained a PhD in meta-ethics, (2011) following an MA in ethics and political philosophy from the University of Nottingham. He taught a wide range of philosophy seminars between 2008-13. He left academia in 2013 to pursue his practice outside of academic constraints. As an original and creative thinker, his aim is to take philosophical thinking outside the conventions of academic philosophy.